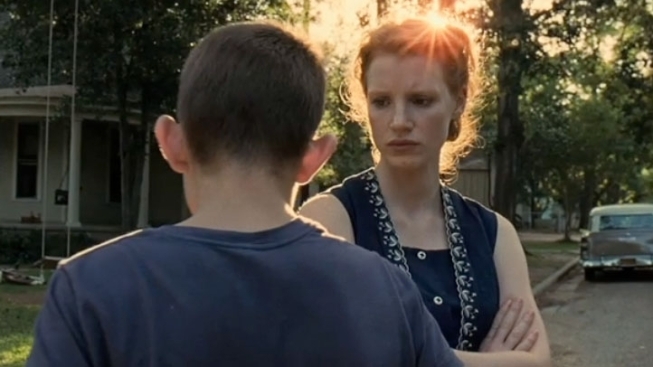 Watching the 2011 Cannes winner "Tree of Life," it's clear that writer-director Terrence Malick had a lot on his mind, as the film traces the war between Grace and Nature going all the way back to the time of the dinosaurs. So it's not surprising that there's a enough leftover footage for yet another film. For years Malick has been kicking around "The Voyage of Time," an ambitious documentary about the history of Mankind and Planet Earth. According to "Tree of Life" producer Bill Pohlad, it may yet happen. "Tree of Life" is loaded with gorgeous footage of meteors crashing into Earth and other such scenes, but their ultimate effect was to detract from the film's story. But we'd love to see it presented as its own film about, well, Everything. Malick has picked up his pace significantly of late, with his next film, an as yet untitled love story starring Ben Affleck and Rachel McAdams, already nearly done. So the idea that he could turn around and knock out "Voyage" doesn't seem as crazy as it may have a decade ago.